Demand for rented homes in the UK is expected to continue growing. Hamptons International have forecast that the rental sector will reach six million households by 2025. With research indicating that residents are shifting from home ownership to renting, this may provide an opportunity for property investors, especially in the build-to-rent sector. In the next four years, the percentage of households renting will grow from 19.4% to 20.5%. A key driver for the increase in rental demand is the increase in house prices disproportionate to wage growth, causing a decline in home ownership. The number of households in private rented accommodation has doubled over the past decade to 20% in the UK and 30% in London. It is not solely due to investors entering the buy-to-let market. For example, two people who each bring a property into their relationship may live in one but retain the other as an investment. It is estimated that in 2017, 80,000 homeowners attempted to sell their home but decided to rent it out instead. The Office for National Statistics also show that 200,000 homes change hands annually due to inheritance. UK Finance, the banking and finance trade association, corroborates this claiming 16% of landlords acquire property without purchase i.e. inheritance. The report also identifies that build-to-rent (BTR) is a major growth area with over 100,000 units estimated to be in the pipeline, with more to follow. 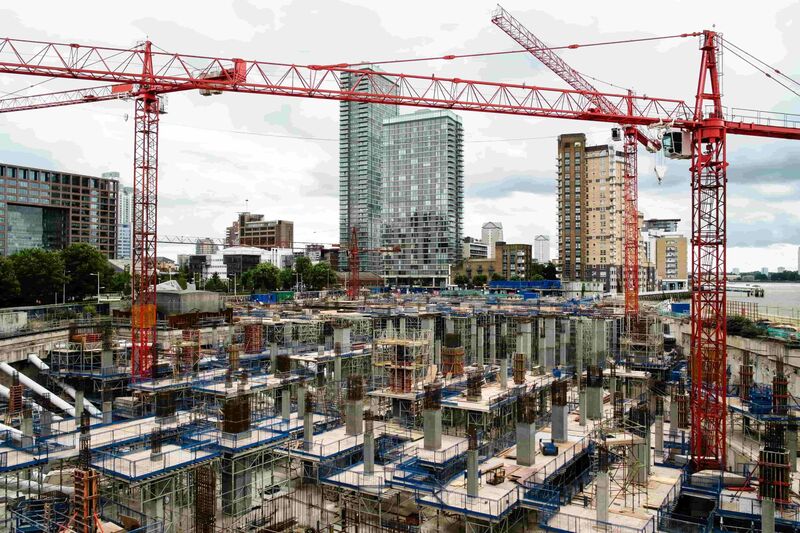 BTR are blocks of flats planned and purpose built for rent by institutional investors with the capital and infrastructure to develop and manage such large rental developments. The attraction for the investing pension or insurance fund is a potential long-term, regular and stable income stream. The private rental sector is insulated by substantial cash wealth with 65% of investor purchases paid without any borrowing in 2017 (being £21 billion worth of real estate. The amount of cash in the market increases interest and acts as a foundation for the sector to grow. The BTR sector attracted £2.4bn of investment in 2017 and could grow by a further 180% in the next six years. BTR has many benefits. For investors, it is a stable long-term stream of income, and for tenants, it is high quality management from a company rather than an unpredictable lone landlord. Some companies boast five-star service complete with long-term tenancies, gyms, communal lounges and cinema rooms. Many in the property sector, including Venn Partners and Lichfields have suggested that BTR could be the key to solving the housing shortage. The government has also shown support, with a BTR fund. British Pearl is meeting changing consumer preferences by offering competitive property backed share and loan investments online. We want to make property investment more accessible to everyone, allowing you to more easily diversify your property investment portfolio.